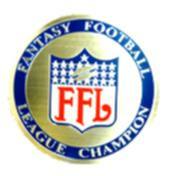 The Fantasy Football Champion Disc Stein stands 5.5 inches tall. 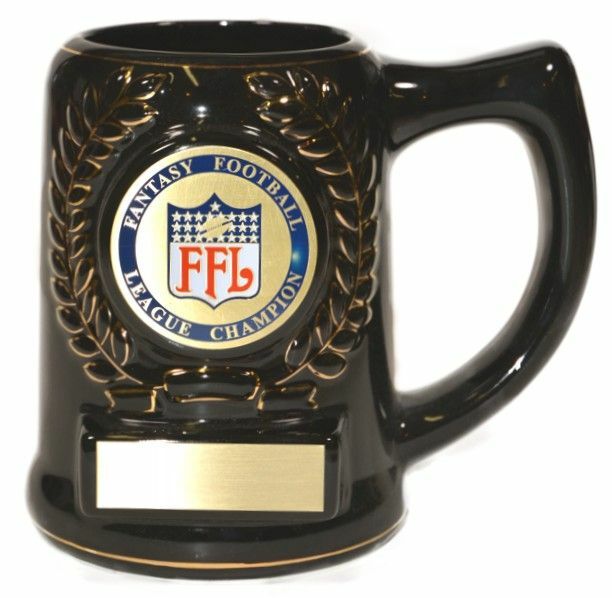 This stein is for display purposes only as it has our awesome "Fantasy Football League Champion Disc" on it. The engraved plate will have your custom information League name, year, coach's name, team name, etc. 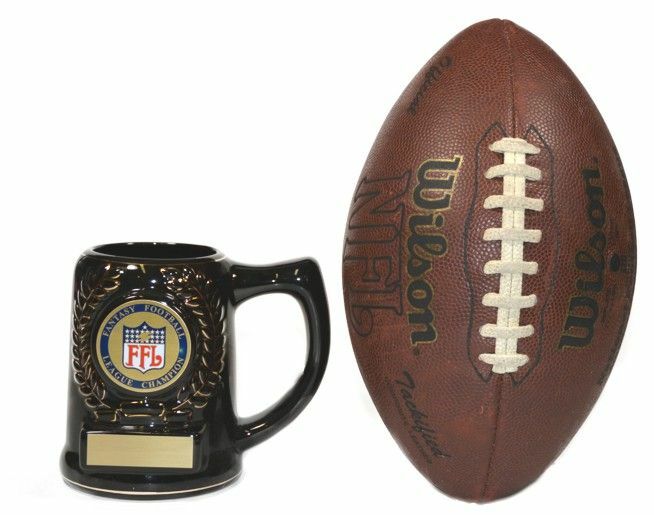 The pictures above show a close up of the Fantasy Football Champion Disc, and this stein next to a regulation size football for size comparison.